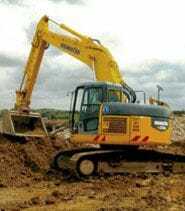 Established in 1995, SuperBoom has grown from humble beginnings as a single owner/operator to a business that is now a major provider of plant and equipment for large scale civil and infrastructure projects. 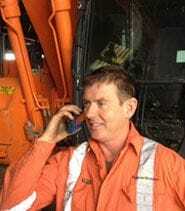 Located in the South West of Sydney, SuperBoom prides itself for its hands-on approach in working with principal contractors on numerous key projects. 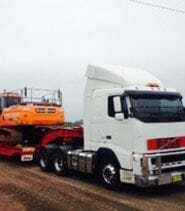 Features include; Rops & Fops cabs double locking hitches, 3D GPS, height & slew restrictors for working under HV cables, rail lines and other overhead infrastructure. SuperBoom is proud to announce the launch of our dedicated transport & haulage services. 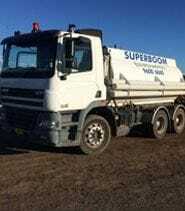 With a fleet of modern and fully maintained purpose vehicles, SuperBoom can now handle your transport requirements. Read more about SBC Transport.